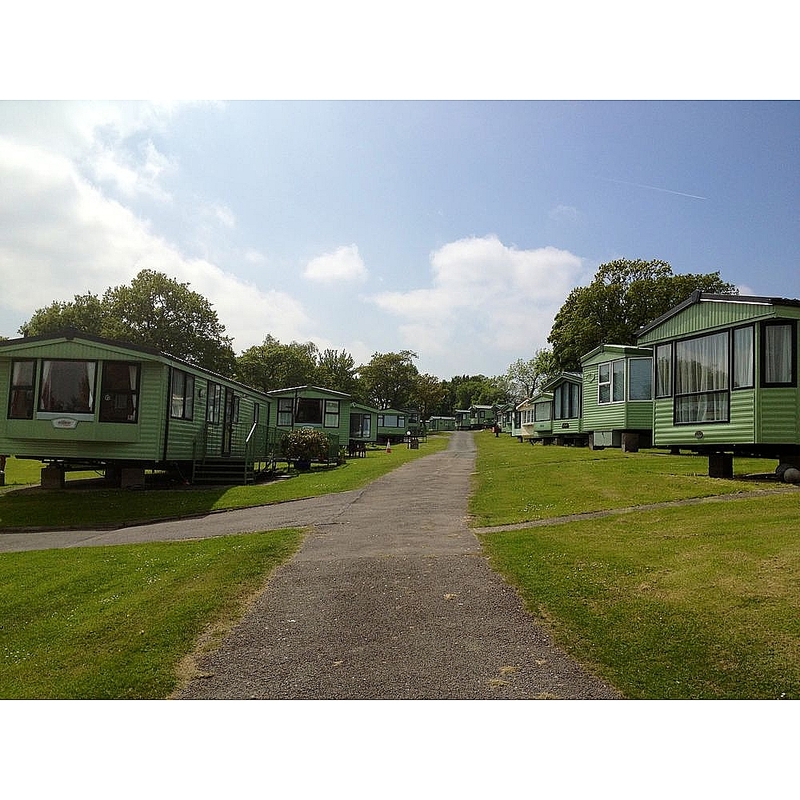 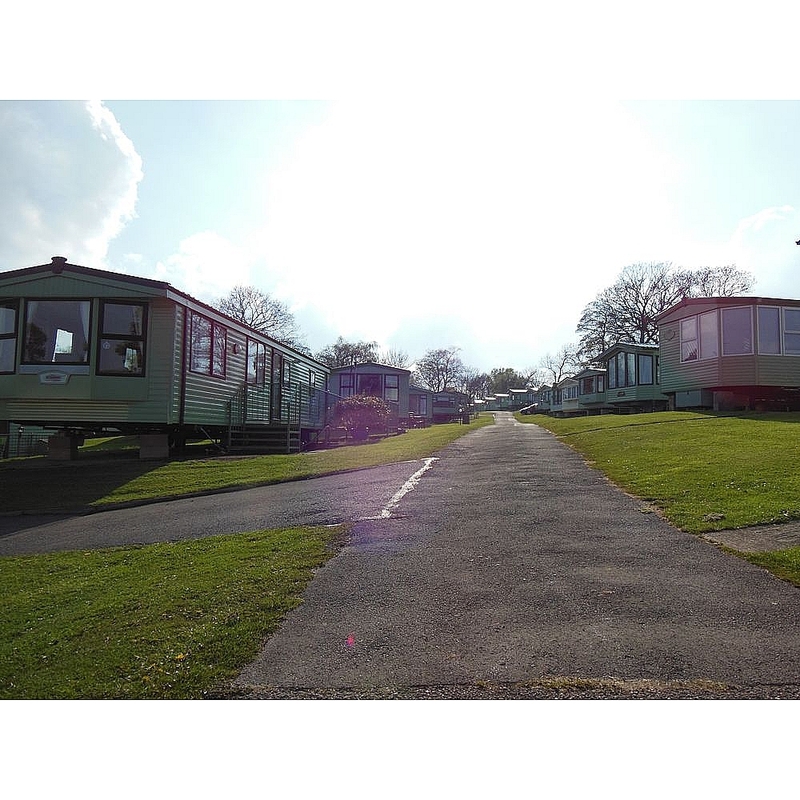 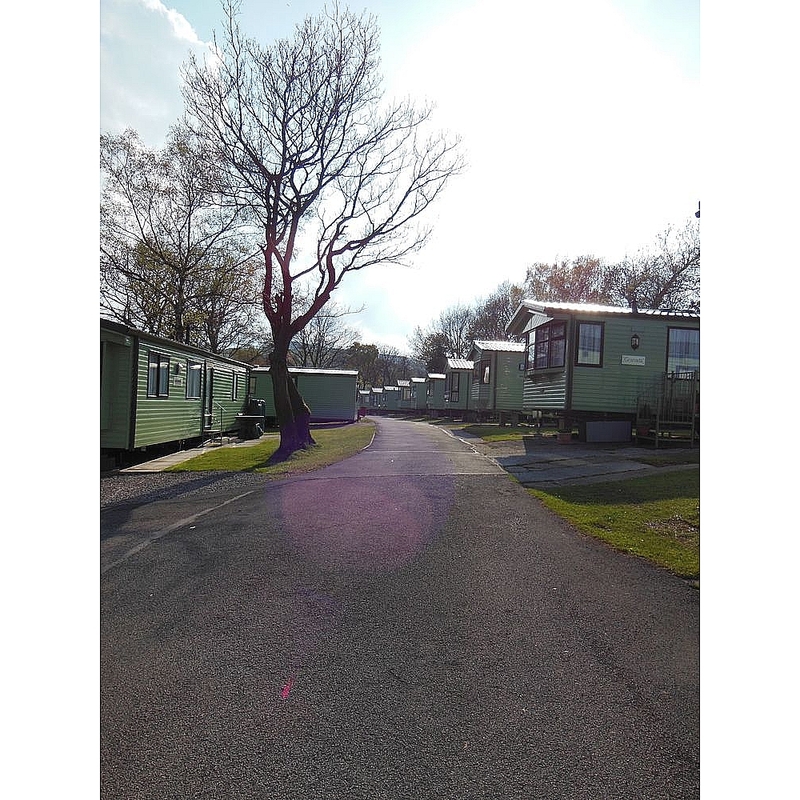 Heathfield Caravan Park is family owned and managed. 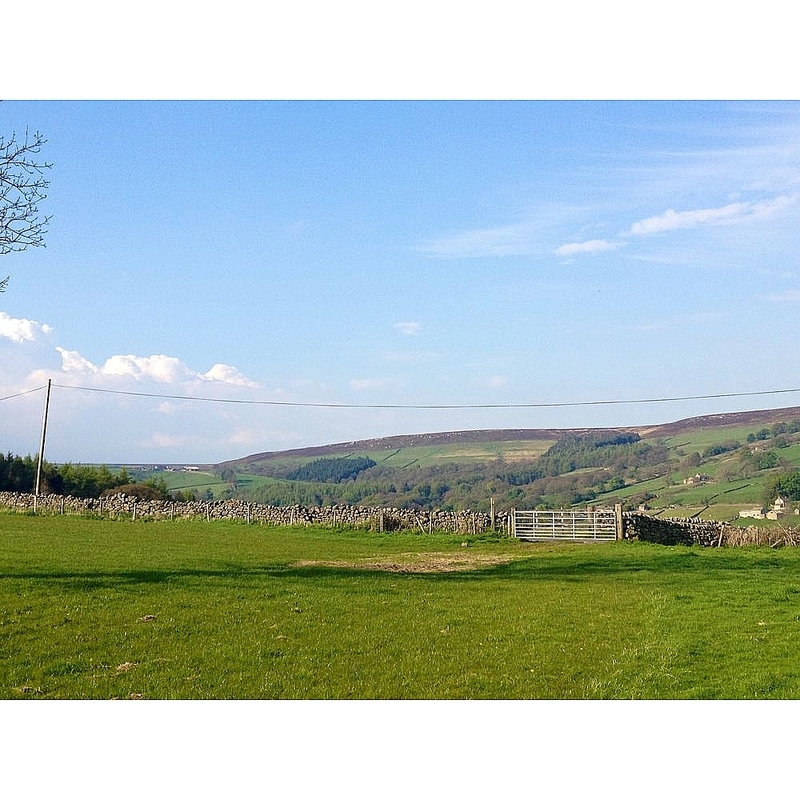 It's set in quiet unspoilt countryside in a picturesque wooded valley in upper nidderdale, a designated area of natural beauty. 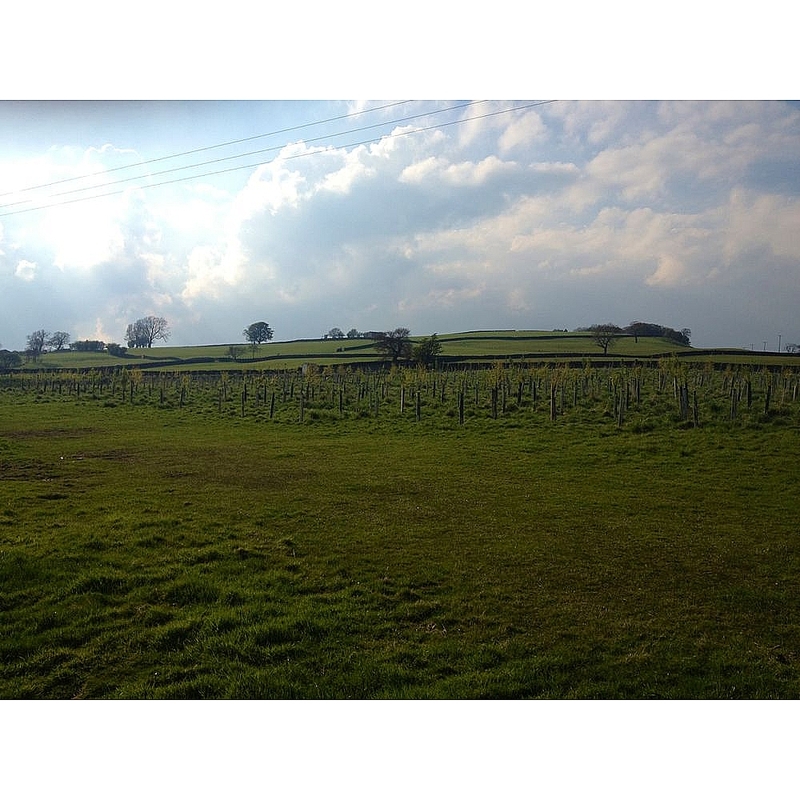 Situated on the Nidderdale Way with countless scenic walks with fishing, riding & cycling available nearby. 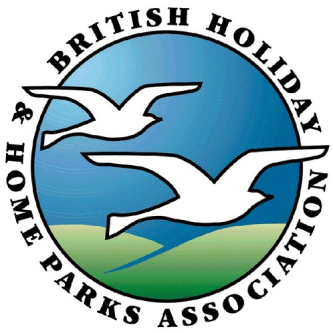 Nearby attractions include:- RHS Harlow Carr, Lightwater Valley, Ripley Castle & Gardens, Brimham Rocks, Studfold Nature Trail, Bolton Abbey, Newby Hall & Gardens, Fountains Abbey & Studley Deer Park, Nidderdale Pool & Leisure Centre, How Stean Gorge, Scar House Reservoir.